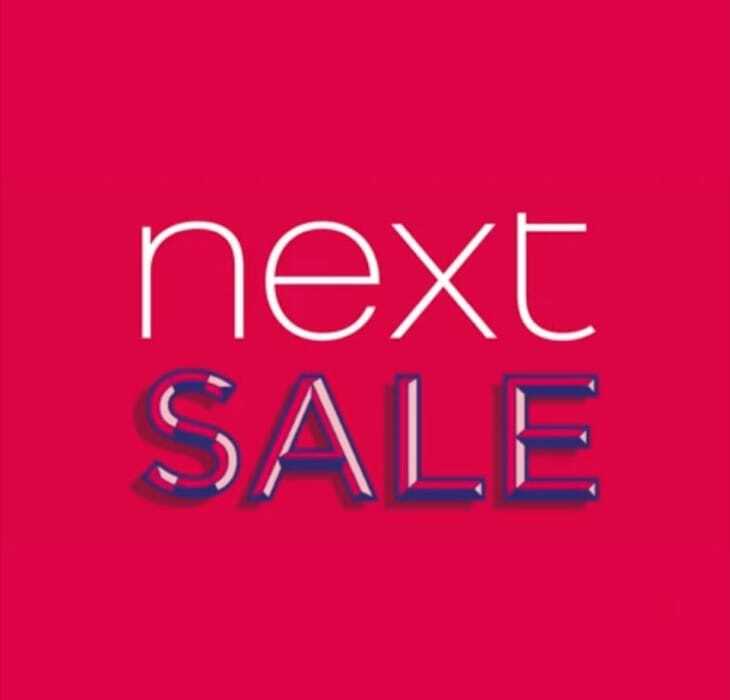 Thousands of people always look forward to grabbing a bargain at one of Next’s sales however, if you’ve got a VIP slot you’re counted as one of the lucky ones. When Next have an event or a sale many shoppers go crazy, this is where you need a VIP slot, this gives you the chance to be one of the first to shop and hopefully grab a bargain form the latest discounted clothing. When is the Next Sale and VIP Slots in 2019? We’ll keep you updated when upcoming events and VIP slots are available, if there’s any dates then we shall let you know in the comment section below. Where to find the VIP Slots and Sales when they’re live – If an event goes live this April 2019, then you’ll be able to find the VIP sale here, although if this link is down due to not being live then head to the current Next sale on this page. Anyone know when the next VIP sale is? I wanted to know if it’s coming anytime soon. I didn’t get a vip slot with the last one, I understand how to now though after reading the next vip slot information page about having credit available. Looking forward to it. Lets hope the sale is on before summer arrives, I love their summer clothing! I really need this VIP slot, last time its was mental, the queue was massive. We have inside knowledge that VIP slots are now being given out by NEXT! Anyone get lucky today?? got my VIP slot on Wednesday, loving it! It looks like the NEXT VIP Slots are back everyone! If you are looking to get in on the next big sale, make sure you are glued to their website as slots will go fast. Lots of shoppers were disappointed last time, so don’t be one of them. Next Mid-Season Sale starting Saturday March 24 at 7am. VIP Slots are starting to be handed out. Did anyone get one? Great news everyone, the upcoming Next Summer Sale starts online on Friday July 6 and in-store on July 7. This means that VIP slots will be going out at any minute so let us know here if you get yours or still waiting for one! Heads up everyone, the NEXT VIP SALE with at least 50% off most sale items will start on 21st March, 2019 and for everyone else it will be available from 23rd. The sale looks pretty good, although I’ve heard stores get better stock, so going to pop to NEXT in the morning to see if the deals are any better in-store. The good news has finally arrived! The NEXT Sale is now LIVE with over 13,000 items for you to choose from including products with at least 50% Off! Ive managed to grab a few bits and bobs for my little one, there’s some really good deals in there, for instance i picked up a coat for him to grow into for this winter, it was suppose to be £30 and i got it for £14 so it’s well worth a look through. My husband and I have just managed to buy some lovely curtains for our living room, they were reduced to just £20, what an absolute bargain!!!! !